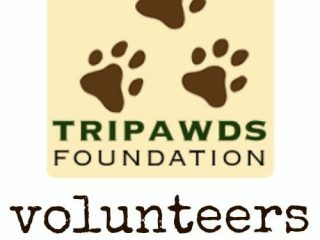 Volunteers wanted to help Tripawds Foundation continue providing support and resources to amputee dogs, cats and their humans. 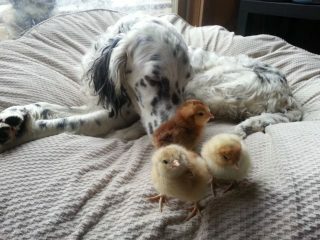 Can a Tripawd dog adopt another species? 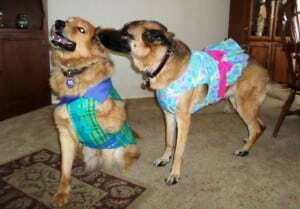 Find out in today’s Tripawd Tuesday feature with Zac and Layla! 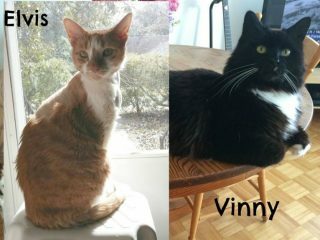 Tripawd Tuesday spotlights Vinny and Elvis, two cats fighting feline hemangiosarcoma with all they’ve got. Tripawd Tuesday shares Chuy Malone’s update about life as a senior Tripawd on three legs after Femoral Head Osteotomy (FHO) surgery and recovery. 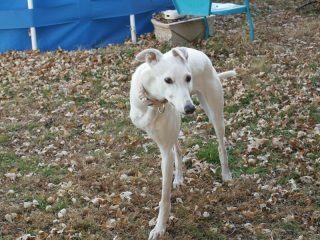 Tripawd Tuesday honors the spirit of retired racing Greyhound Calamity Jane and her long journey on three legs. Wishing members of our three-legged dog and cat community a hoppy and beautiful Christmas celebration. The Tripawds Three-Legged dog and cat community thanks you and all members for helping to make the world a better place. 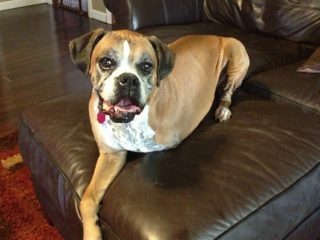 Tripawd Tuesday feature spotlights Roxy the three-legged Boxer dog who lost her leg to mast cell cancer. Tripawds Spokespup Wyatt Ray Dawg jumps for joy in the Fall. Enter the 2014 Tripawds Calendar Photo Contest for all three-legged cats, dogs and other animals.